The human is energy in a material body, we have an aura like the earth, and is the electromagnetic field, as we have the same composition as the universe. 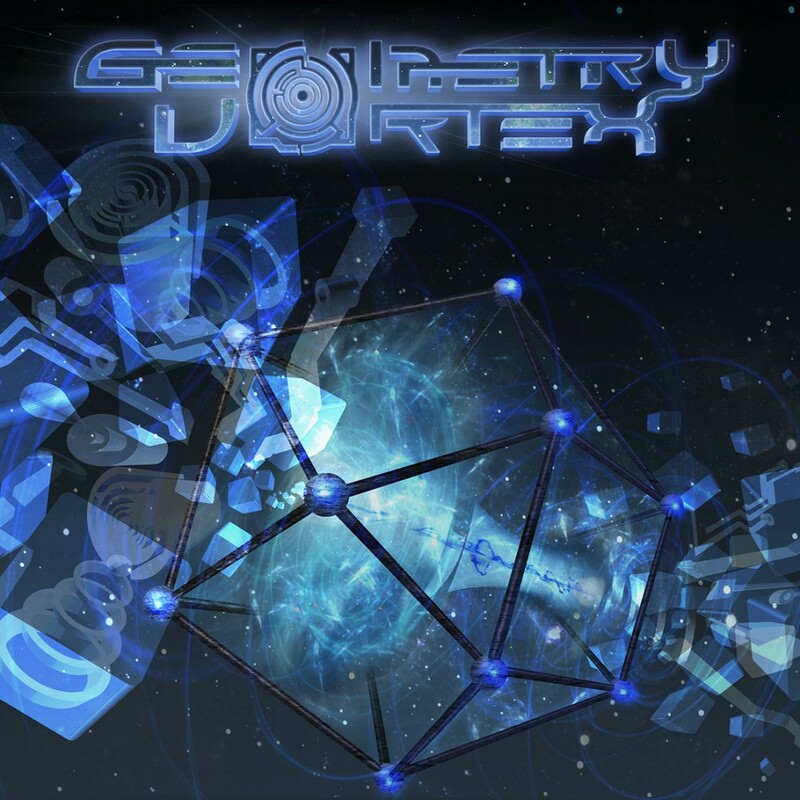 Geometry Vortex seeks to expand existing notions of experimental and space sounds, as work with new ideas and ways to experience new stimuli that can re-organize meditative concepts. Atoms, protons, electrons, all we are part of that great cosmos called EVOLUTION.